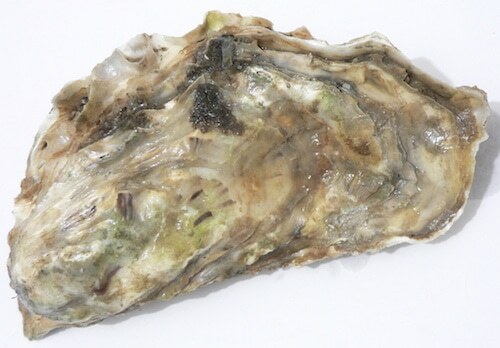 These thick shelled, beach-grown oysters come from the western shore of Hood Canal, WA. Slow growing oysters that take up to four years to reach market size, these oysters have a mild, fruity aftertaste and good salinity. We love oysters raw – but have some fun with the accompaniments! Whether you go for an exotic granita or a play on mignonette, these oysters will shine through (just don’t overwhelm them)! Delicious, nutritious and rated GREEN (Best Choice) for sustainability by Seafood Watch, what’s not to love!